Whether your company is starting its first 401(k) plan or is looking to transfer a long-established plan with millions of dollars in assets, PAi offers flexible 401(k) plans and plan administration to meet your organization’s needs. Whether you work with a Financial Advisor or not, you’ll find our plan administration fits companies of all sizes, from those with a single employee to those with hundreds of employees. Offering an extraordinary 401(k) service can help you attract top talent, retain employees, and maximize tax benefits for your company. Our fully-bundled retirement services, which include recordkeeping and administration, are designed to help you and your employees own retirement readiness and reach retirement goals. 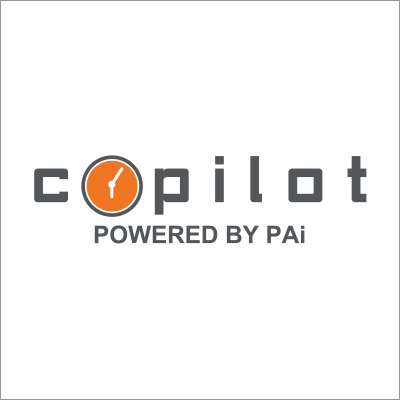 CoPilot saves you time by proactively monitoring employees’ progress towards retirement goals. With events-based messaging, you and your employees will receive professional education and see exactly how your day-to-day decisions affect the amount of retirement you’re buying. PAi has partnered with multiple payroll providers to offer solutions to save you time and money, reduce manual errors, and minimize your administrative tasks. Find the one that works best for you.